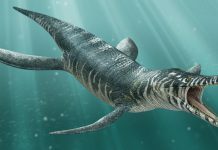 Styxosaurus was a plesiosaur which lived approximately 85 million to 70 million years ago during the Late Cretaceous Period. Its fossils were first discovered in the late 19th century and was described and named by Samuel Wendell Williston in 1890. 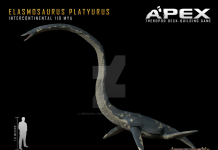 The name of this plesiosaur means “Styx lizard” in Greek – after the name of the mythical river Styx which divided the land of the living from the land of the dead in Greek mythology. 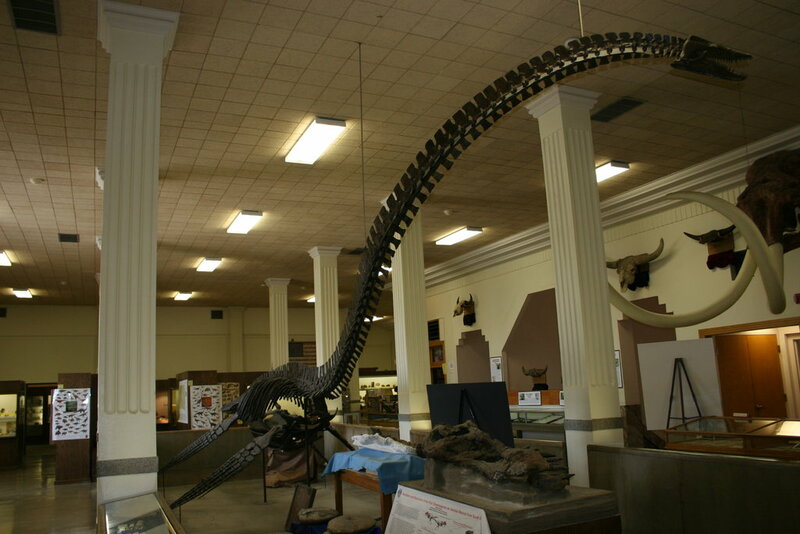 One of the most interesting facts about Styxosaurus is that additional fossils were found in South Dakota that had over 200 small stones in their bellies. At the time, Paleontologists believe these small stones were gastroliths, small stones that are sometimes swallowed by terrestrial herbivores to aid their digestion. When stones are in an herbivore’s stomach, then it can grind down plant material and help the herbivore digest it more completely. However, the paleontologists of today have a different theory for these stones. Instead of aiding digestion, they believe these stones were used as ballast – allowing them to sink closer to the ocean floor so they can hunt certain types of fish. 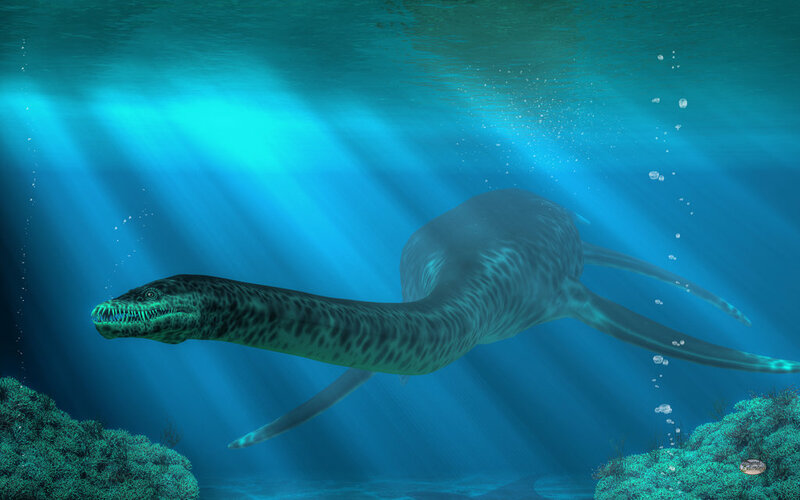 After looking at Styxosaurus pictures, a lot of people think they are some kind of sea snake. 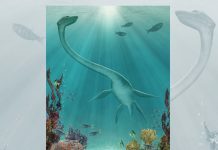 That’s because they have small heads perched on long necks that are attached to smaller bodies, like the way most other plesiosaurs are shaped. Styxosaurus was approximately 35 feet long and weighed around 4 tons or 8,000 pounds. That means that it was wasn’t as long as a Sperm Whale but was about as heavy as a Killer Whale. In its mouth were many razor sharp teeth that helped it to catch its favorite prey, fish. 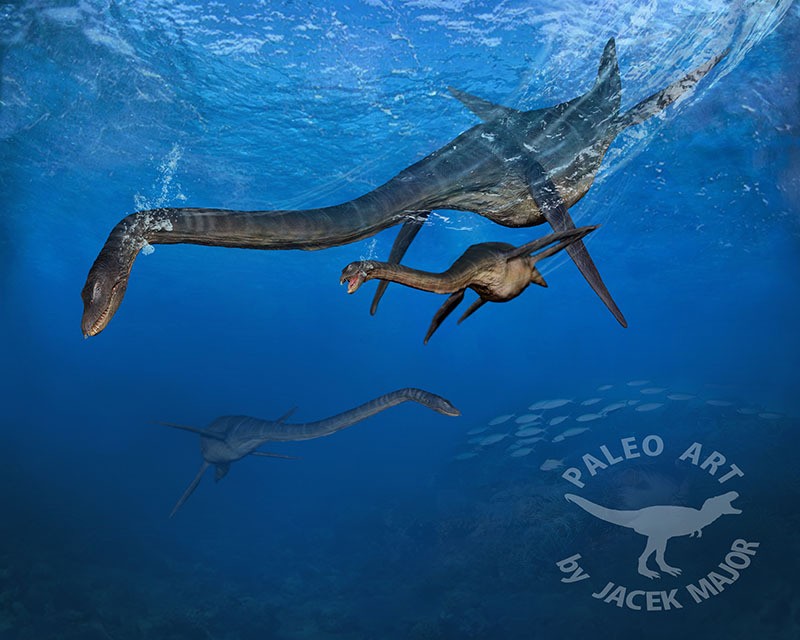 There were probably 2 reasons why Styxosaurus went extinct. 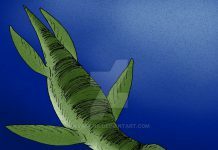 Firstly, it was probably heavily preyed upon by some of the large prehistoric sharks which lived at the time. Sharks such as Cardabiodon and Cretoxyrhina. It also may have been out-competed for food by the emergence of Mosasaurs. 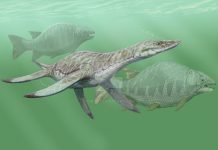 Mosasaurs such as Tylosaurus, Plioplatecarpus and Angolasaurus were just better adapted at hunting for fish than Styxosaurus. 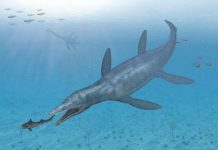 There may have even been a third reason why Styxosaurus went extinct – and that would have been temperature change in the oceans due to climate change. 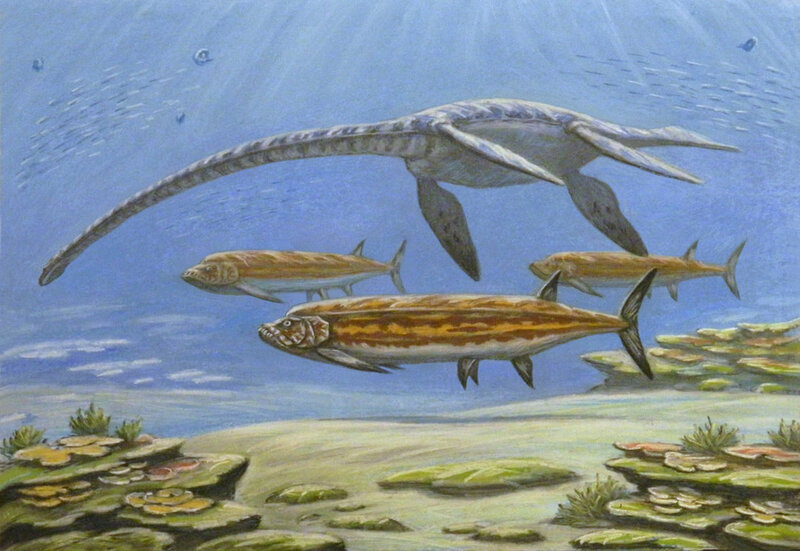 Any or all of these things could have been responsible for the extinction of Styxosaurus.